So Many Children Coming Home! Taiwan & China Updates & More! ﻿Welcome to Fall! We have so much good news to share, events to tell you about, and families to welcome home. Please take a few minutes to enjoy our Fall Newsletter and join us in celebrating our fantastic 9 families who have recently brought their children home! We are gearing up to leave for our Superkids trip at the end of the week and couldn't be more excited! We look forward to advocating for the waiting children we meet, and hopefully finding families for each one. Such amazing news to share! These nine families have recently welcomed home children from China and Taiwan. Everyone at Gladney is celebrating! 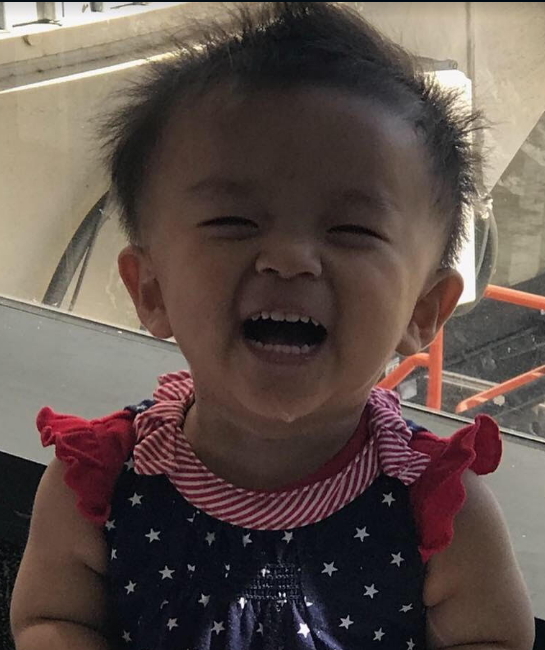 Brodie and Briana from TX welcomed home their almost 3 year old daughter, Joy, from Taiwan. 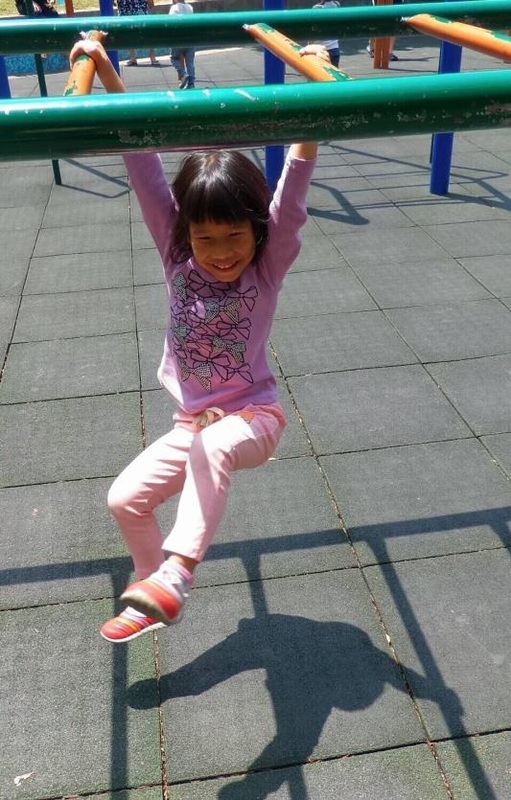 5 year old Ian from Taiwan has nothing but smiles for his mom, dad, and all his big brothers and sisters! Oliver, 2 yrs old, joins big brother Cole and big sister Finley, along with mom Annie and dad Nick, in TX! Mia landing in San Fransisco, it looks like she is excited to be home! 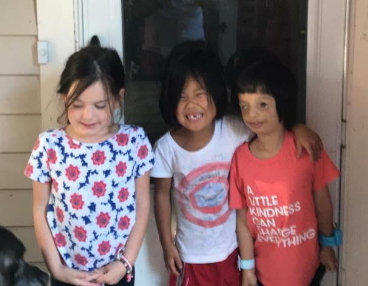 Lyza was welcomed home from China by her excited sisters. 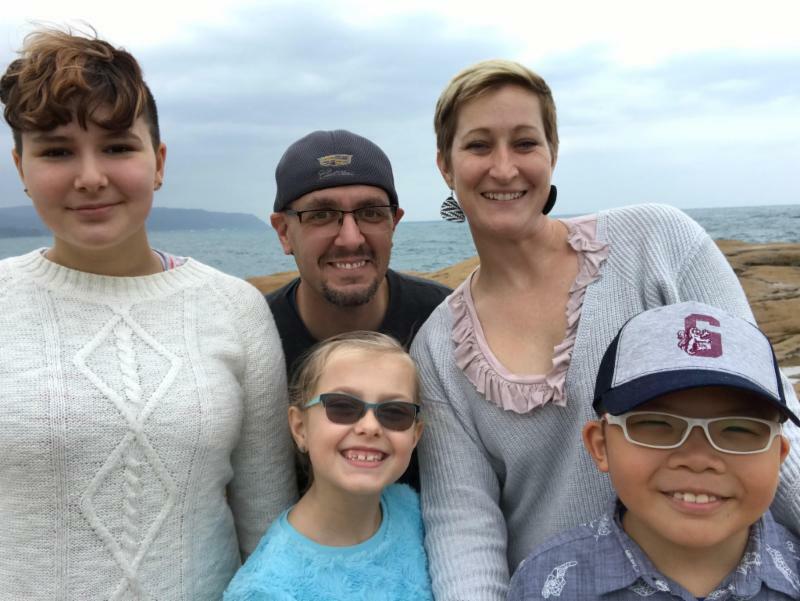 Kelly and Jon, along with big sisters Evelyn and Liza, are excited to welcome 10 year old Max home from Taiwan! 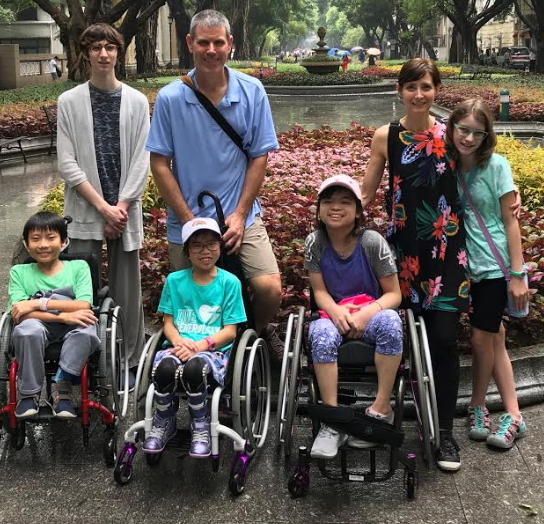 Mom, Tara, Dad, John, along with brothers Gavin and Bowen, and sisters Claire and Miranda, welcomed home 12 year old Tessa from China in September. 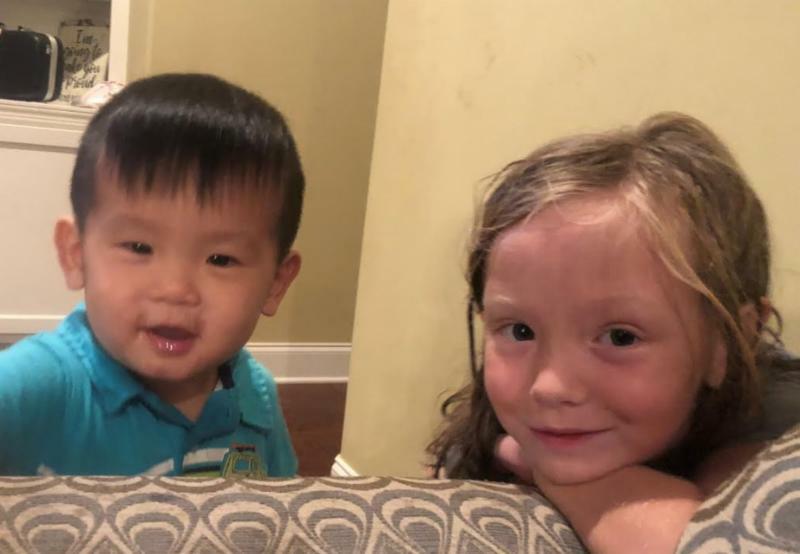 Declan, 18 months old, from Taiwan came home just a couple of weeks ago - looks like he's already enjoying spending time with big sister Finley! So much good news to share! During the month of October we received 5 LSC’s and 4 TA’s! 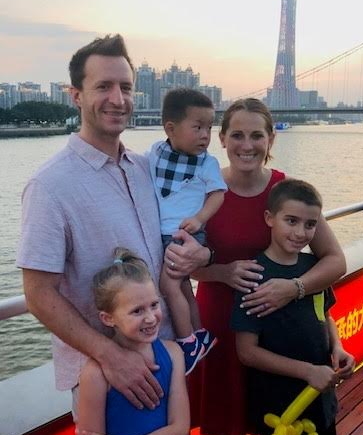 We currently have 3 families in China completing their adoptions who will be returning to their homes in Texas, Tennessee and Ohio with their little boys (all under age 3!). One family will be celebrating their son’s 2nd birthday imminently! Congratulations to everyone! 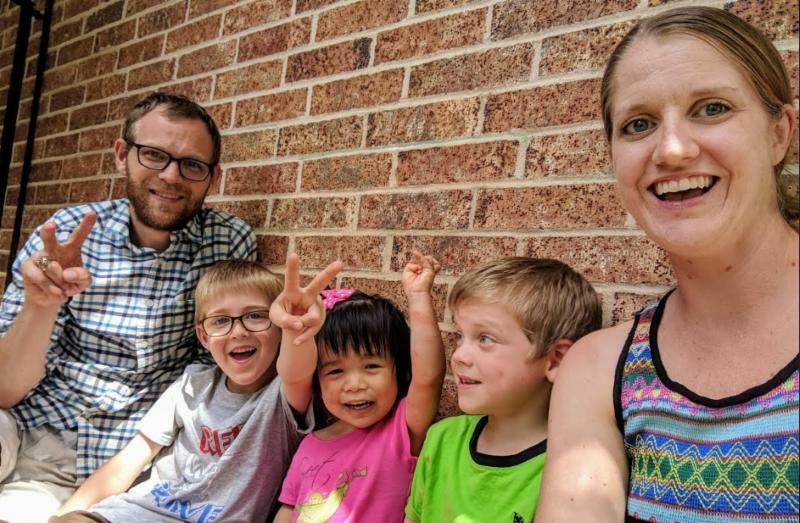 Later this week we have one more family departing for China to adopt their two year old son. If you are considering adopting again – the most important change that you will notice from prior years – is the focus on having a completed home study when requesting to be considered as parents for a child. 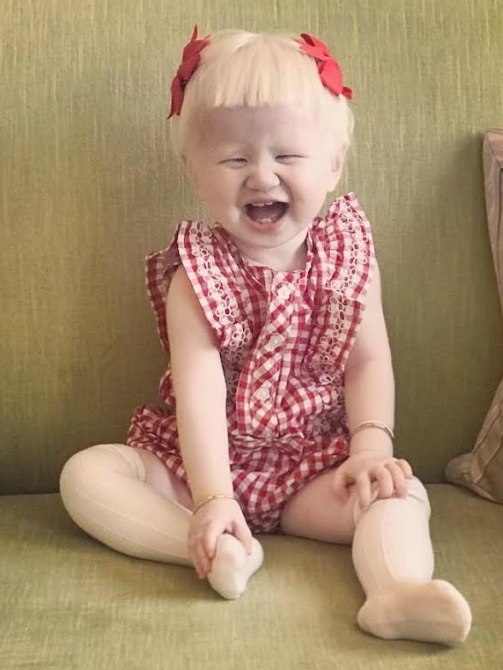 Because of this change (which is based on guidance issued in May, 2018 by the U.S. State Department) , families need to choose an adoption agency and begin the home study process prior to identifying the child they would like to be matched with. 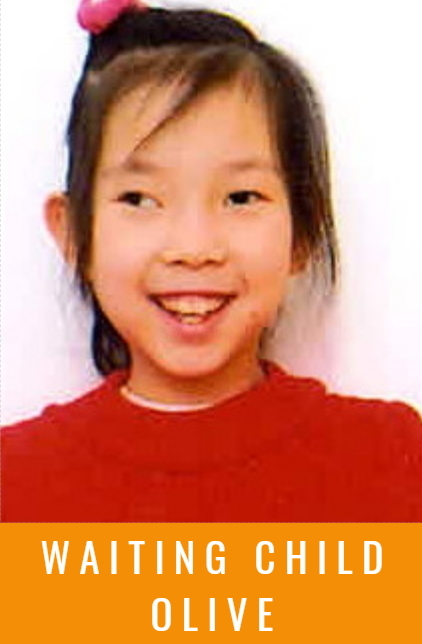 If you have questions about getting started with a China adoption, please email superkids@gladney.org . The last few months have been busy for the Taiwan program! We have had 4 families complete their adoptions since June. These families welcomed home a 1 year old boy, an almost 3 year girl, a 5 year old boy, and a 10 year old boy. Congratulations to these families! We had 4 families attend their court hearings over the last couple of months. Two more families will be attending their court hearings in November. And several families have dossiers in the process of being completed or which are about to be submitted to the court. We have 14 families matched, and 3 families with pending matches to waiting children. This month, we received a direct referral of a baby girl for one of our waiting families! We are gearing up to leave for our Superkids trip at the end of the week and couldn't be more excited! We look forward to advocating for the waiting children we meet, and hopefully finding families for each one. 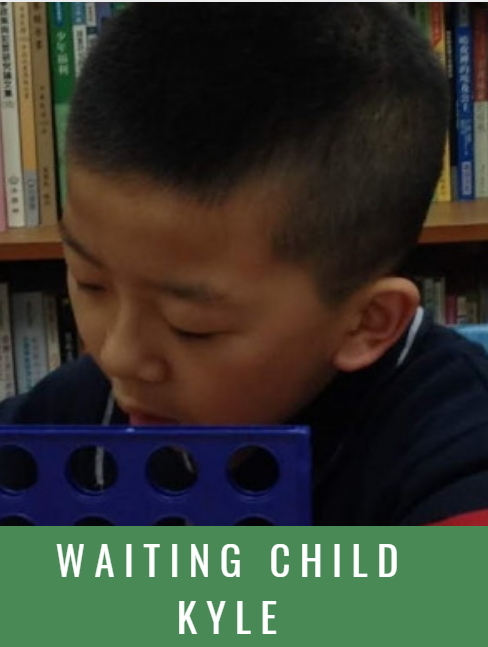 If you know someone who is thinking about starting the process of adopting from Taiwan, please have them contact Mary Chapman at mary.chapman@gladney.org , or check out our Taiwan advocacy Facebook group . On Sunday November 4 th , nine runners will race through the 5 boroughs of New York City in support of Gladney. Some runners are first time marathoners and others are seasoned. No matter, they have all trained very hard over the past several months for this unforgettable event. Please consider making a donation in support of the Gladney NYC marathon team. See you at the finish line!